Toke never envisaged that she would be a successful media personality. She began her journey as a bubbly child but grew into a lonely teenager after the devastating loss of both her parents. For so long after, it seemed as though she would never find herself. 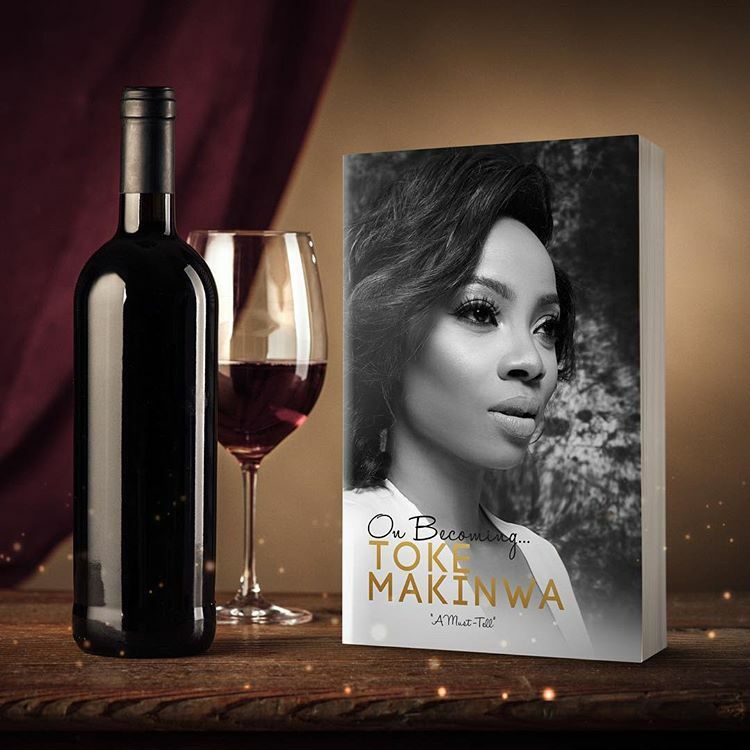 On Becoming is the real Toke Makinwa telling us what it is like to be one of the most talked about celebrities in Nigeria. She reveals the truth behind her 14-year relationship with the man she finally married. A marriage that ended in an atrocious scandal that nearly brought her to her knees. 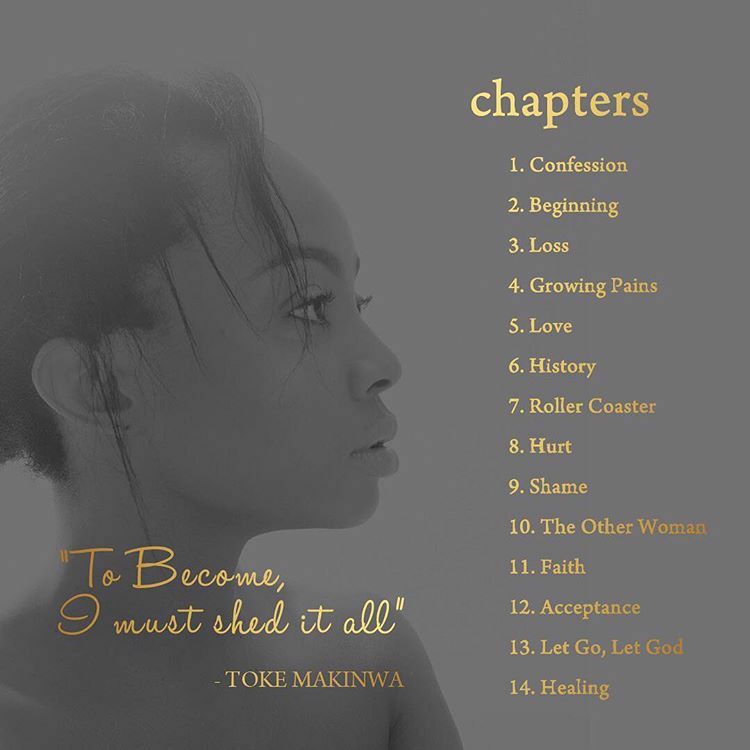 In the wake of the peaks and troughs that characterise Toke's experiences, she now shares her struggle with blinding betrayal, finding forgiveness and drawing strength from her faith in God.